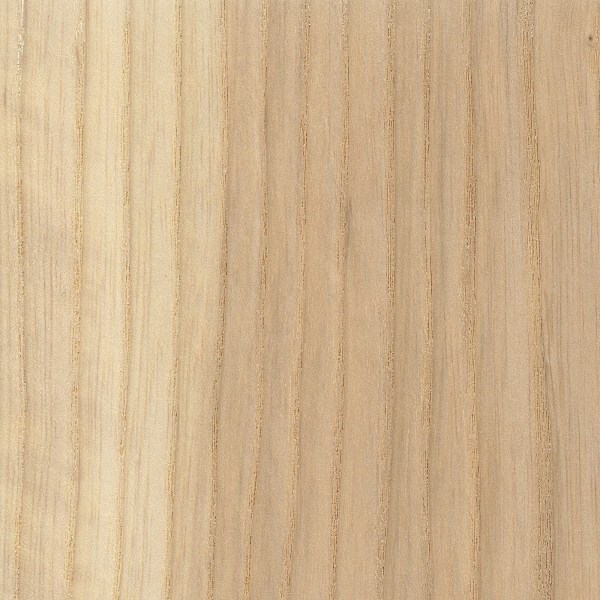 The straight grain of Ash lumber is similar to that of oak. Ash is a hard, open pored wood that is tough with a high shock tolerance, yet it is elastic and is an excellent choice for steam bending. The typical Ash grown in Northeast Iowa is the White Ash, which pulls white and yellow coloring from the sapwood. 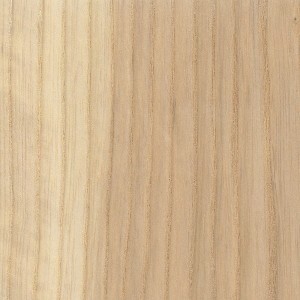 Generally the White Ash have a big brown heart, which will pull light to medium tones of brown. With these coloring characteristics, options are available for white, brown, or variegated.